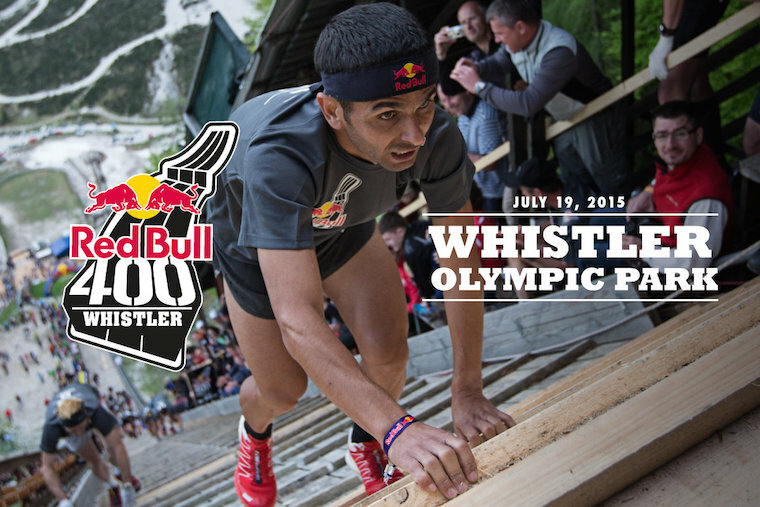 Last year I discovered the RedBull 400, the hardest 400m you'll ever run. Well guess what folks, it's heading to Whilster this year. I was there in Whistler this time last year for our company Summit and I can tell you that is one incredibly steep hill. I would most definitely have extended my stay to take part if we were having our Summit there again this year, but we're not. Instead I'll be toasting my buns in San Diego. I guess this one will have to remain on my bucket list for another day.